Advancements in geographic science and big data make Geographic Information Systems (GIS) some of the most insightful but dense datasets around—it is a combination of overlapping data layers, visualizations, maps, and analysis. Specializing in serving Local Government needs, Practical Logix implements GIS solutions to improve the life of citizens, save tax dollars and maintain efficiency. Decisions are only as good as the insights you make them with. 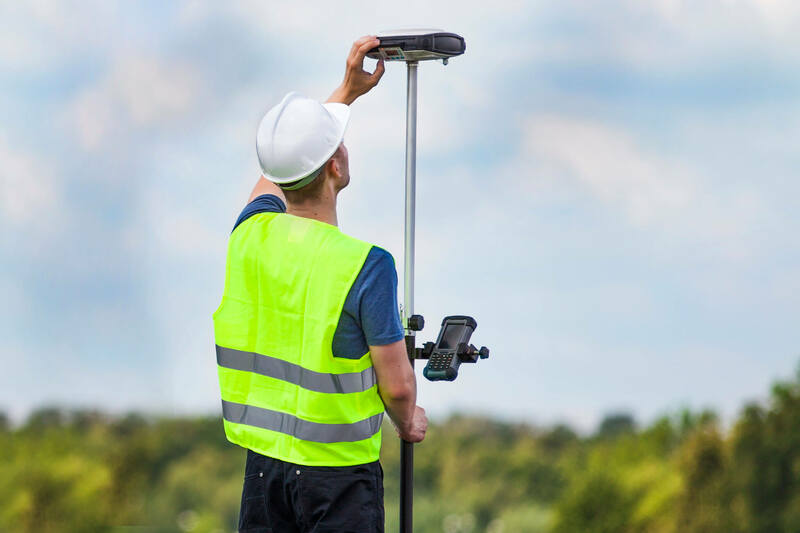 Practical Logix works with local governments to map and bring clarity about local conditions, then strategizes and implements cost-effective GIS solutions and maintaining the GIS data infrastructure. Whether data existed previously in non-digitized form or is already digitized, we can work with it, digitize it, then apply insight-producing analytics and visualizations. In the data world, some of the biggest datasets around are Geospatial Datasets. 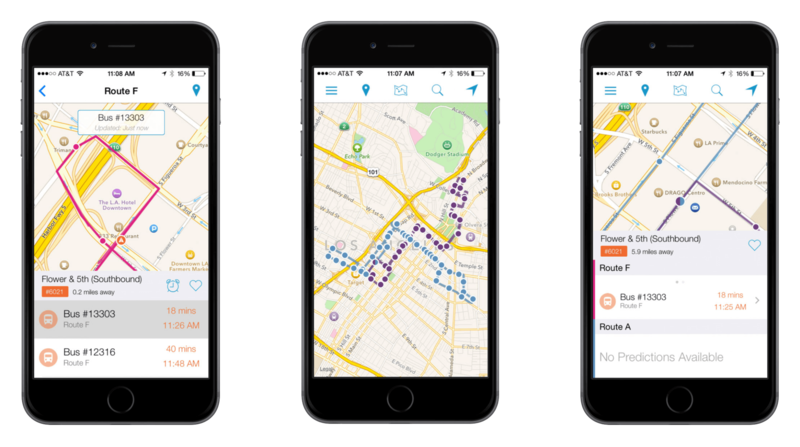 Building scalable applications that can fully process and analyze datasets so large requires a new way of thinking. 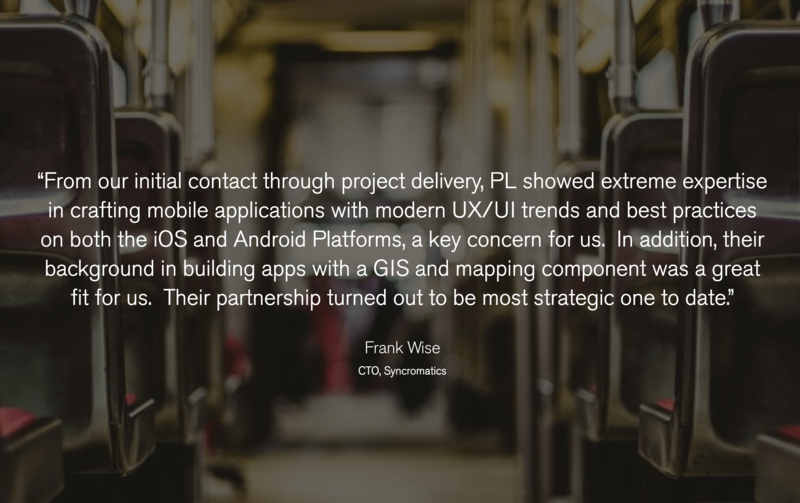 Practical Logix is versed both in using off-the-shelf packages and building custom applications to solve real-world problems using geospatial data. We customize solutions with our Big Data friends at Environmental Systems Research Institute (Esri). 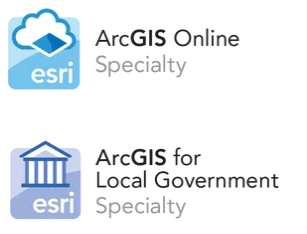 Esri is a group of leading developers and thought leaders in the field of GIS.